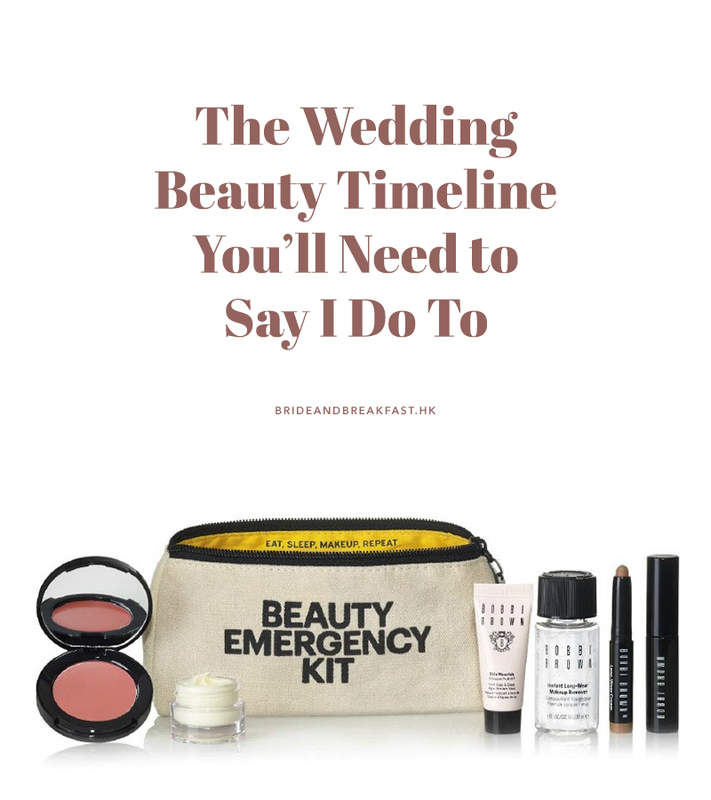 Your best girl friend is tying the knot, and it’s time to have one last girl’s day out with the whole bride tribe. We listed out some fun party ideas that you can do in this article, and today, we’re giving you another list, this time of venues! Yes, finding the perfect place to celebrate your bride’s last remaining days as a single woman is also of importance. So check out these locations now and book one soonest! Is your bride bestie a sweet lover? If yes, then this place might be the right one for your bridal party. 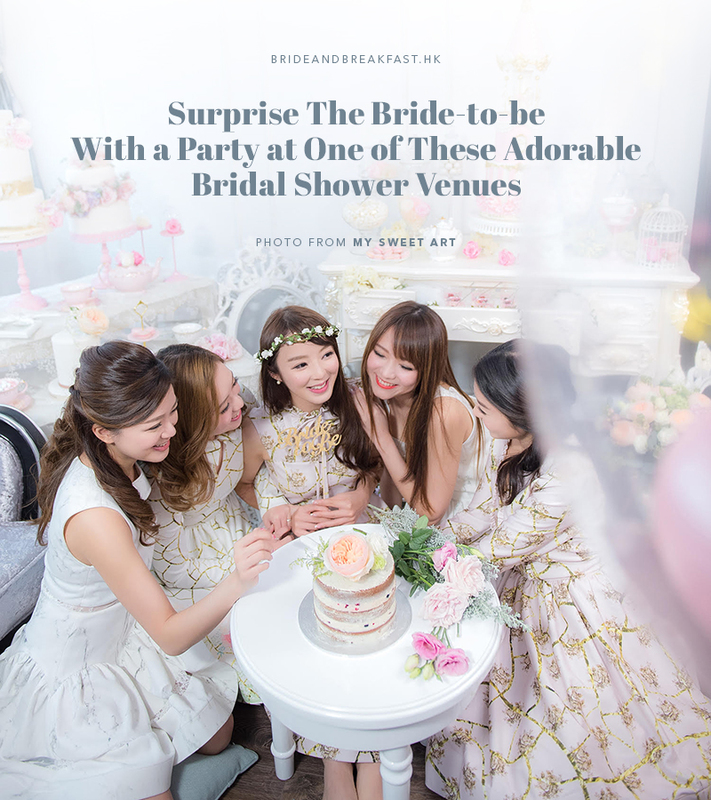 My Sweet Art HK, known for their cakes and artfully made sweets also offers tea party and venue rental packages that already include a candy corner and decorative cakes, plus more! The packages also include basic decorations and to option for D.I.Y. workshops. How cool is that? We’re eyeing the lipstick workshop, but there’s more so do check it out! 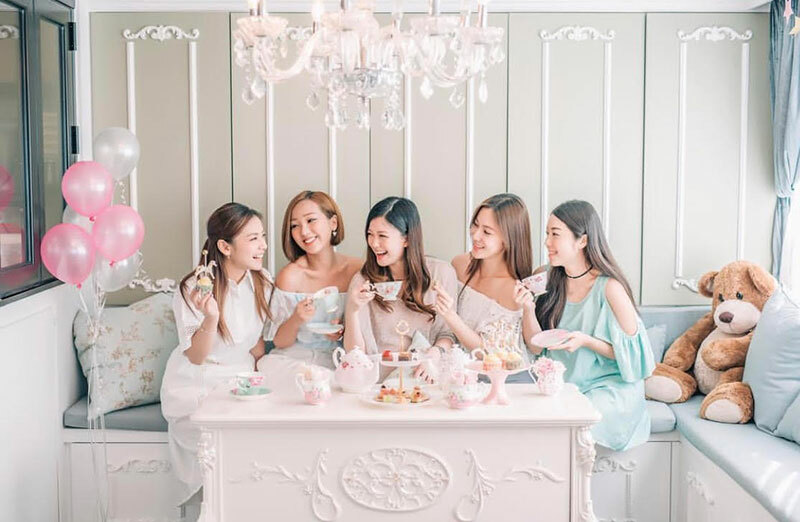 Option 1: Tea Party (Inclusive of with tea sets) – Minimum charge is HK$1980 for up to 8 people, an additional charge of HK$258 per person will be necessary for groups of over 8 people. Option 2: Venue Rental (Inclusive of free drinks) – Minimum charge is HK$2200 for 3 hours. Basic decorations and banners are included in the packages. D.I.Y. workshops available: preserved flowers workshop, cupcakes workshop, etc. Helium balloon packages are available. Packages include discounts for cake orders. Photography packages are also available upon request. 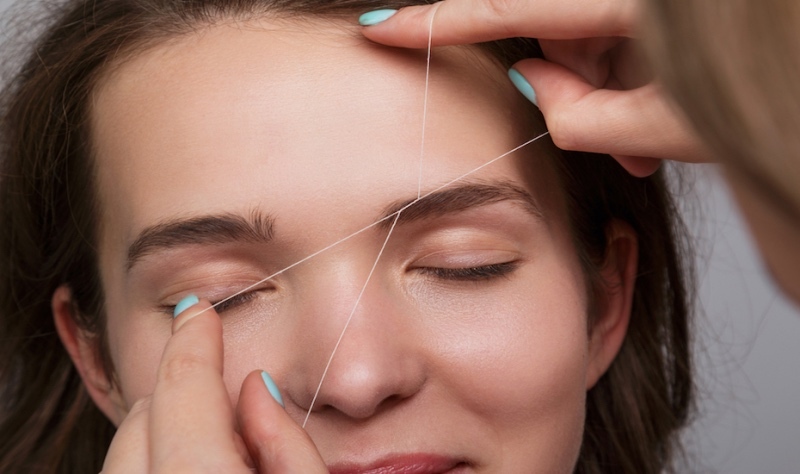 Melomist, a woman’s loved beauty and wellness center, complete with facial treatments, massages, waxing, brow and lashes services, spa services, and even pre and post-natal treatments. 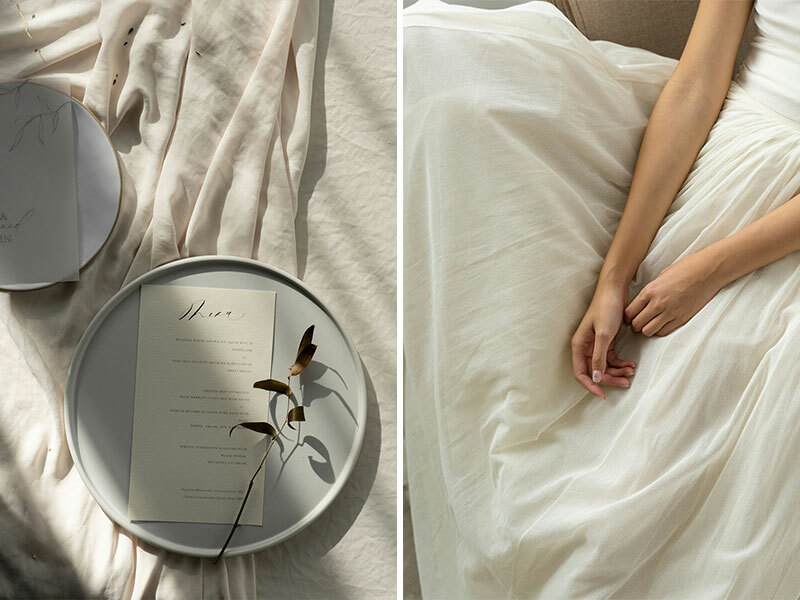 Relaxation in any and every way is definitely a good way to go if your bride-to-be wants to escape wedding planning and just chill. Bring in the whole girl gang and you have a beauty party like no other. Starting rate for a minimum of 8 people for a 2-hour private event is HK$400 per person. 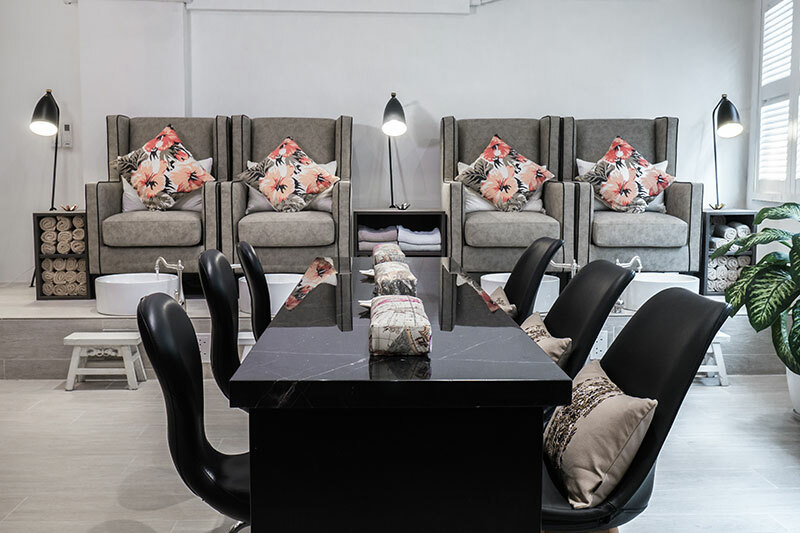 All services on the treatment menu are available at spa party, most common chosen treatments are nail and massage services. Some snacks and one bottle of a sparkling drink is provided and all the guests will receive a HK$200 cash voucher for future visits. Spa parties are completely exclusive during the booked hours. 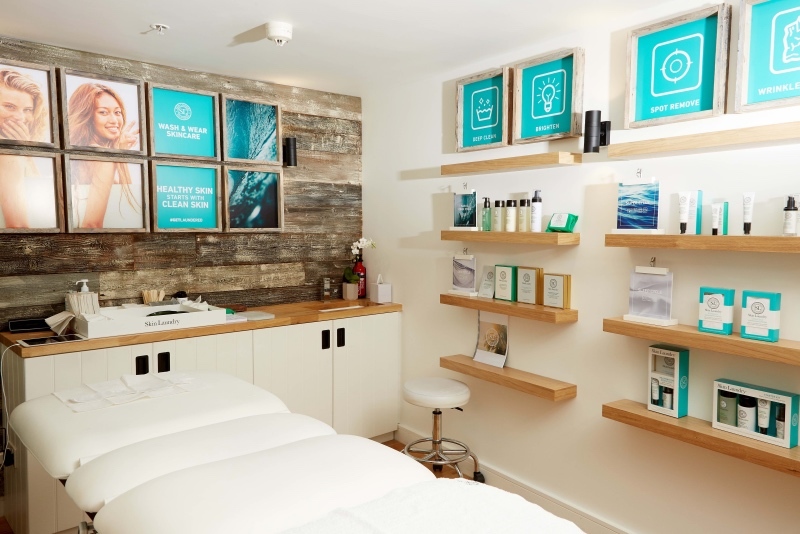 There is a 10% of service charge based one total treatments. 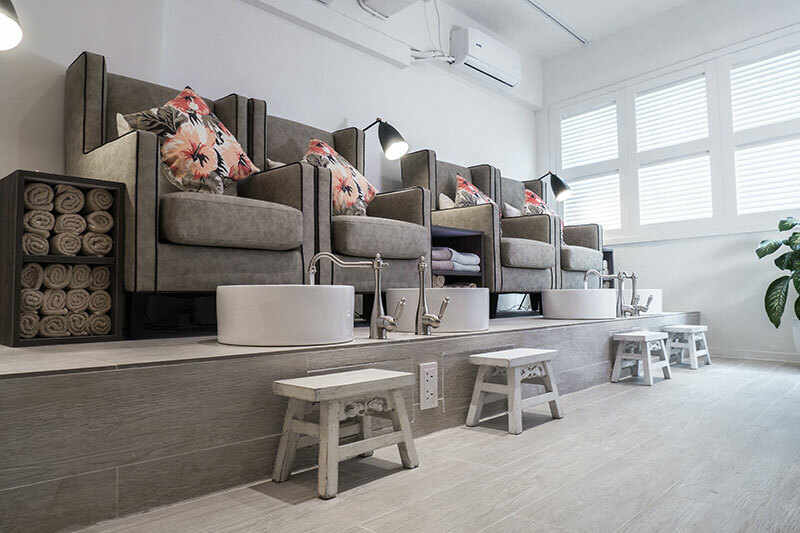 The Luxe Manor, a luxury surrealism-inspired boutique hotel located in Tsim Sha Tsui, is surely an ideal location for the once-in-a-lifetime event. 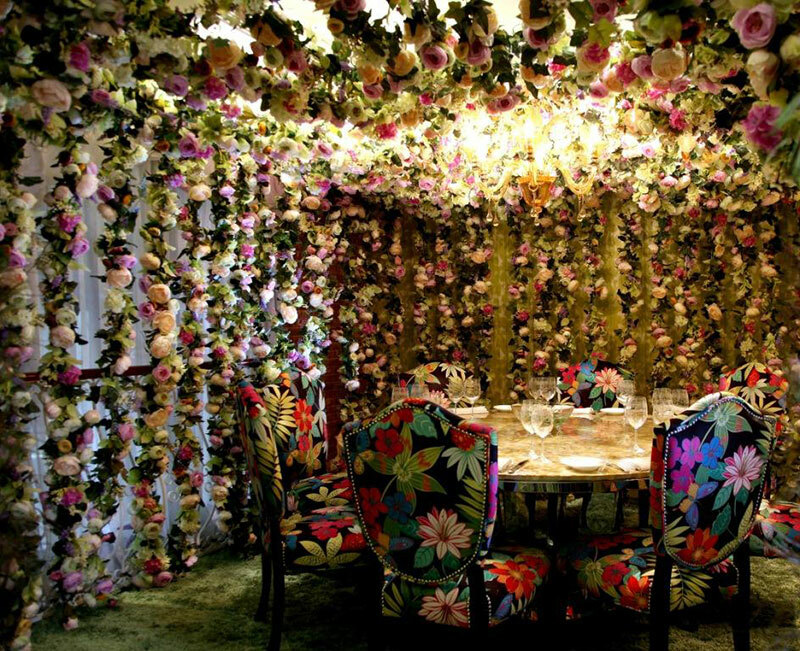 It comprised of four blissfully decorated private rooms, where guests can sample the Nordic specialties. 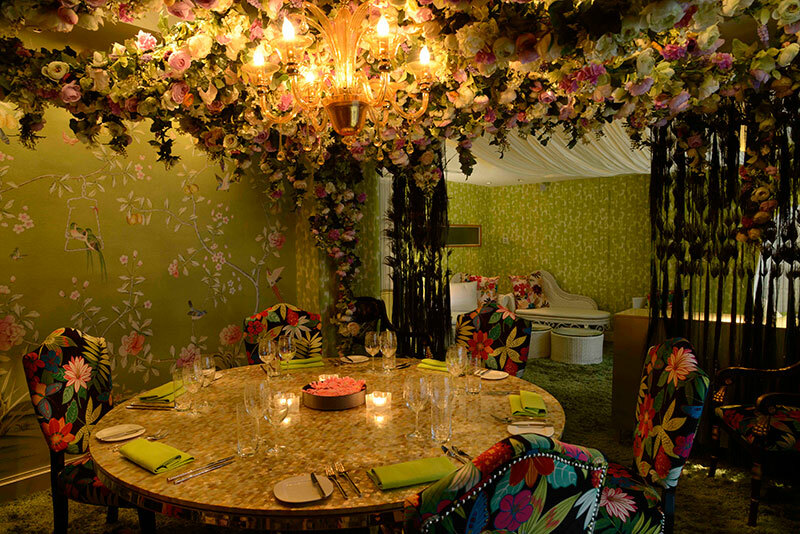 Walking through the sparkling pathway to the private room, Nordic Summer, that comes with carpeted floor in a fresh green hue, curtains laden with a peacock feather, and dramatic flower-lined walls will make you feel like you’re in a summer garden. 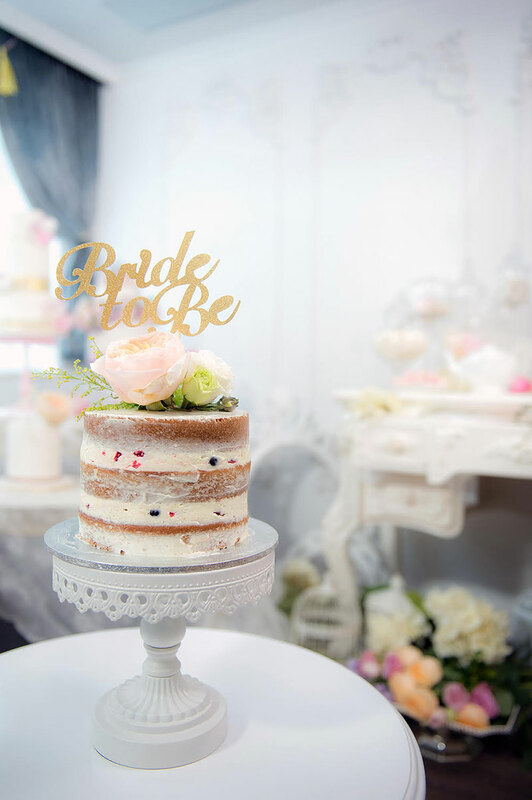 How about a romance-filled afternoon tea session with the bride squad at this place? Starting at HK$350 per person for a minimum of 6 persons. The Bridal Shower package includes 2-hour usage of the private room with the enjoyment of an afternoon tea set, a glass of sparkling wine, and coffee or tea. Afternoon tea sessions start from 3:30 p.m. until 6:00 p.m.
There’s a minimum charge of HK$3,000 for any 2 hours within 10:00 a.m. to 6:00 p.m. and tailor-made menus are available. Here’s something sweet to brighten your day: an endearing engagement shoot in Tokyo! 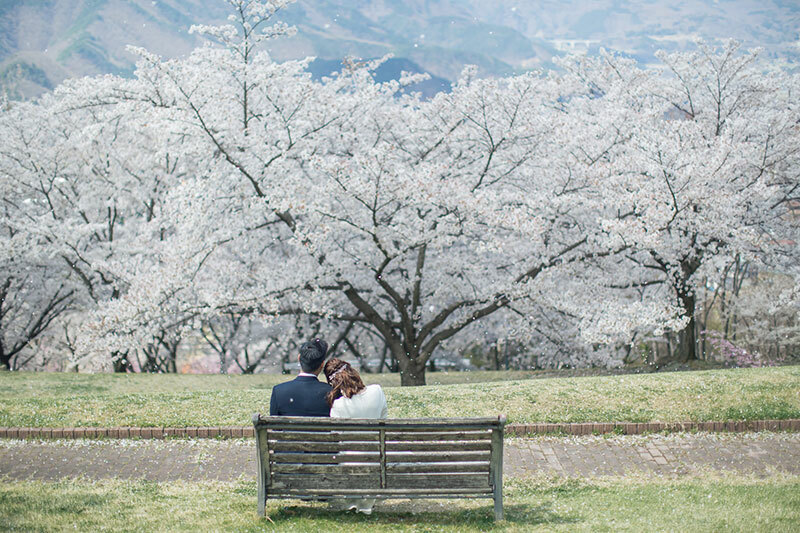 Jessica and Ian flew to Japan for their pre-wedding shoot and from these photos, we can see that they definitely enjoyed their time under the beautiful Sakura flowers. Meanwhile, we’re enjoying all their photos taken by Vision Wedding . Not only is Tokyo such a beautiful place, Jessica and Ian are also such a delight to look at. Their sweet, tender moments make us feel all their love! Scroll some more to see every bit of this engagement now. 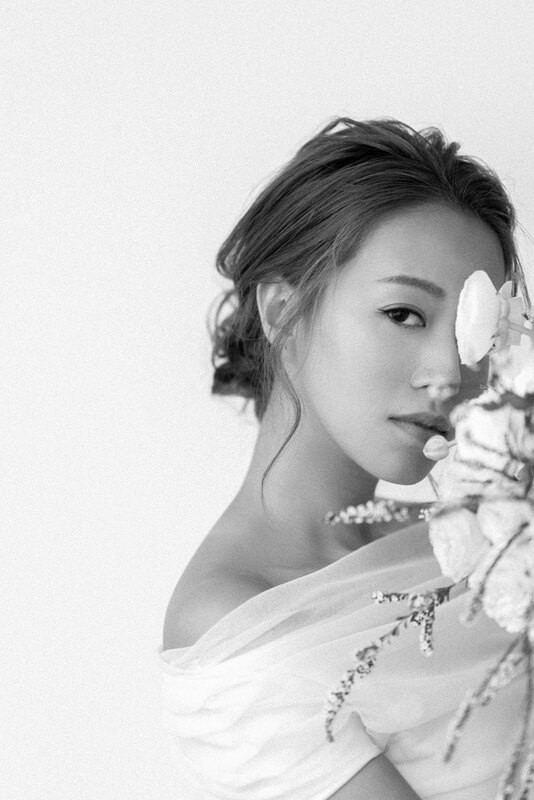 Adding your personality into a bridal shoot is definitely a plus, especially if it will really make your photos stand out, the way this bride’s photo do. By letting her natural grace take over and making her master of movement her ally, she was able to translate her beauty and personality vividly into all of her photos. We were instantly drawn to the angles and shapes formed by her lithesome body and the elegant stills captured by Kay Lai Studio. Dainty flowers and calligraphy were perfect accompanying details adding that sweet touch to the whole setting. 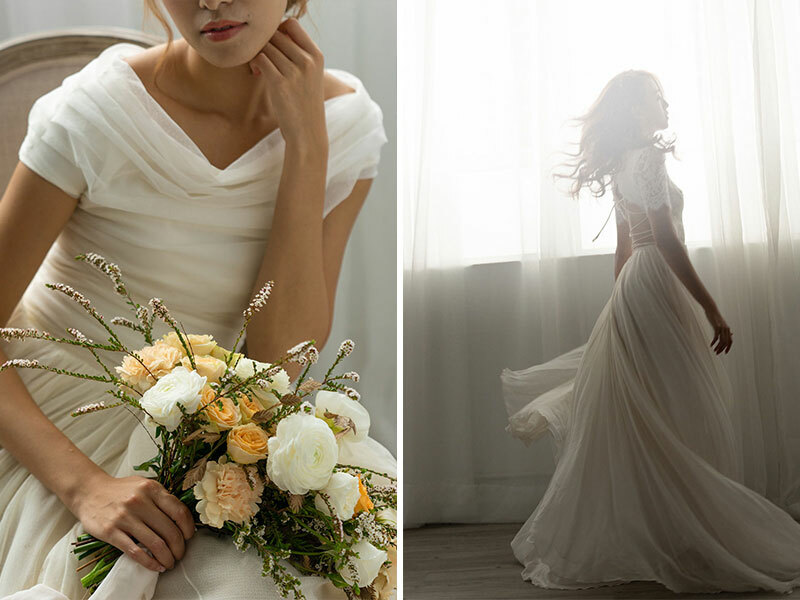 Finally, today’s bride was dressed in two gorgeous pieces from The Wed Genie–a sight that is not to be missed. Scroll along now to see more of what were talking about! 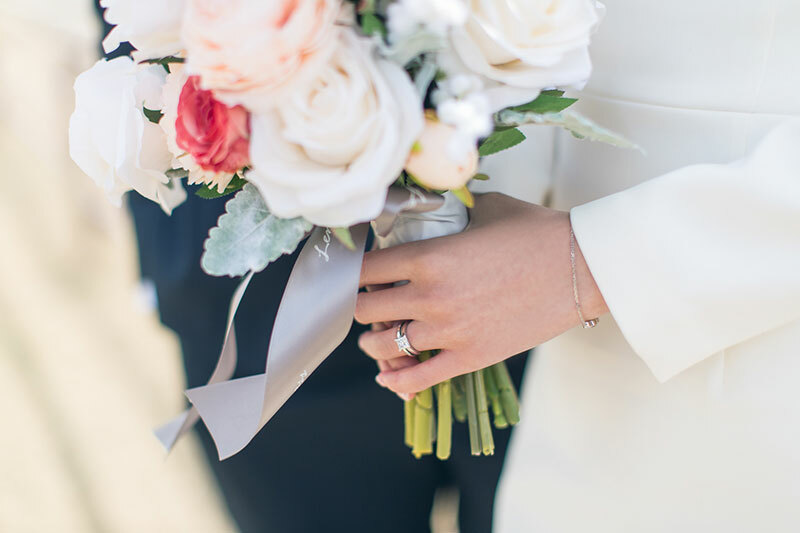 Have you thought about wedding day logistics? 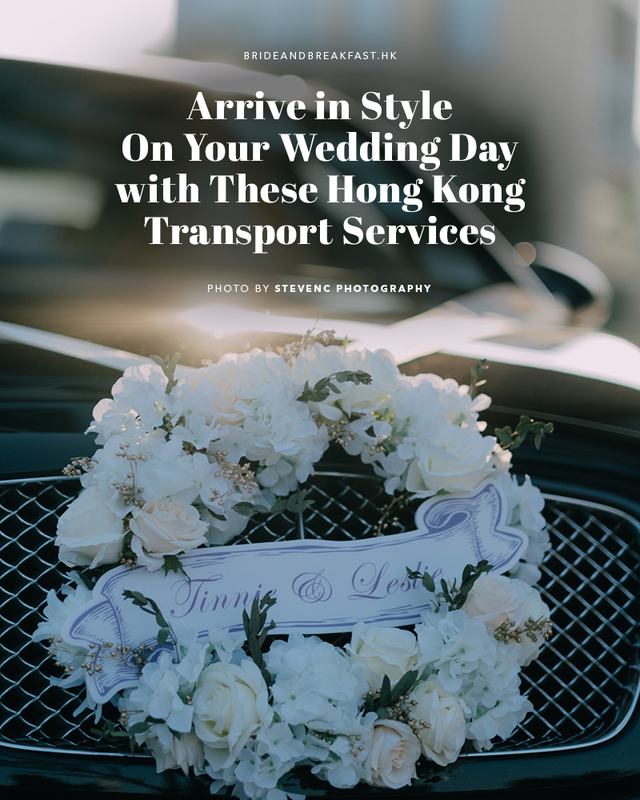 If not, then do stay a while for today’s post that’s all about Hong Kong transport services that you can hire for your special day. Whether you’re a high roller in need for the latest luxury car, or if you’re a classic queen who wants to make an entrance in a vintage, one-of-a-kind vehicle, this list of car rental and transport service is all you need to find the perfect wedding day ride for you! Ready, get set, go find that car right now. Get a luxury ride for your big day! AVIS, an international car rental company, not only represents the top-notch sector of the car rental industry, it also strives to maintain the resolute brand spirit and an uncompromising attitude to maintain the superior quality of services uniformly in 177 countries and regions around the global. 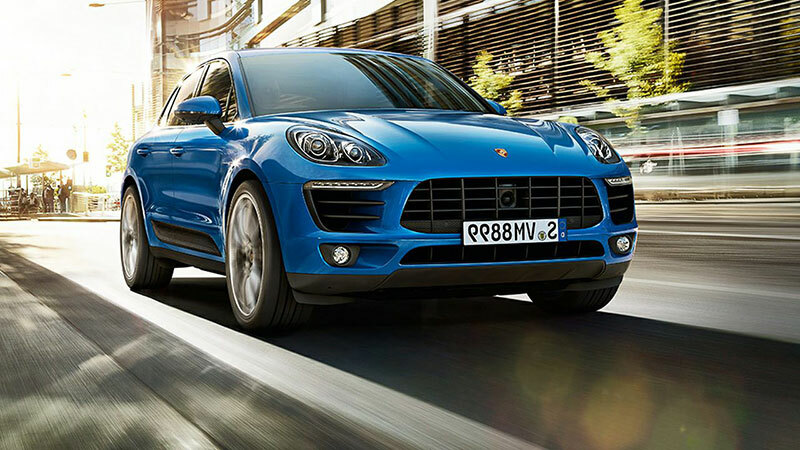 Avis provides top-of-the-line rides–think Maserati, Porsche, and Tesla. To all the brides who want to ride in style, contact Avis now. Nothing makes a statement like a vintage car pulling up into the driveway with a beautiful bride in tow. If you’re the kind of bride who wants to elegantly alight from an eye-stopping vehicle, call on Classic Rolls to drive you on your special day. Classic Rolls is a prominent Rolls Royce limousine service provider in Hong Kong. Since it began operations in 1995, numerous VIP’s have enjoyed their excellent transportation services. Classic Rolls carries more than 20 luxury vehicles include Rolls Royce Silver Cloud, Silver Spur, Bentley, and Mercedes Benz. They also have an open-top Rolls Royce Silver Cloud II in the color purple, a limited edition vehicle limousine service. Classic Rolls will definitely provide you with a unique and satisfying ride on your wedding day.